As one of the fastest growing social networks in 2018, LinkedIn is THE largest business-oriented platform, with over 590 million professionals worldwide as active members; and more than 13 million companies having company pages. 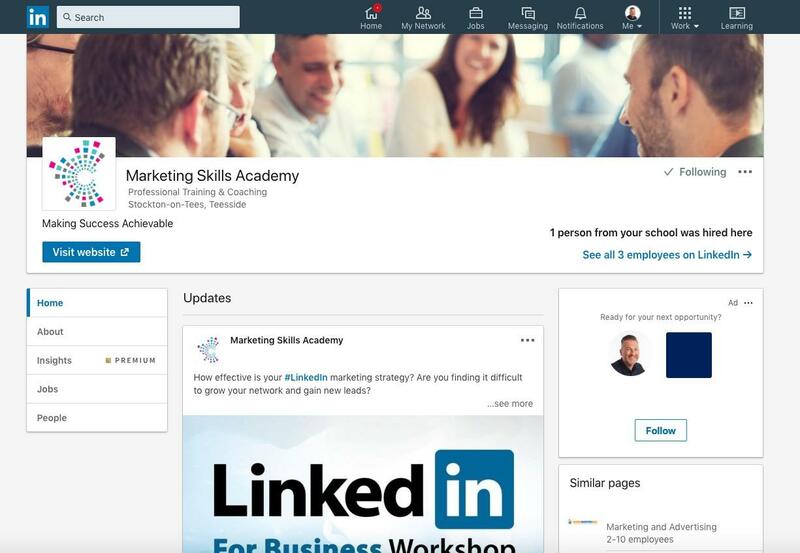 Whilst 80% of users operate within a business-to-business environment, LinkedIn serves to build its member’s personal brands, rather than solely their business. It is strictly used for exchanging knowledge, ideas and employment opportunities and has increasingly become a leading tool for helping individuals expand their networks as well as find jobs in their field. It is also a proactive lead generation tool and is used by professionals across many sectors. Your professional profile is the first engagement point when connecting with people on LinkedIn. Therefore it is essential that your profile is structured and presented in a ‘business-friendly’ and engaging format including optimisation for the network search function as well as search engines such as Google and Bing. The first session provides guidance and tips on how to create an optimised profile page. 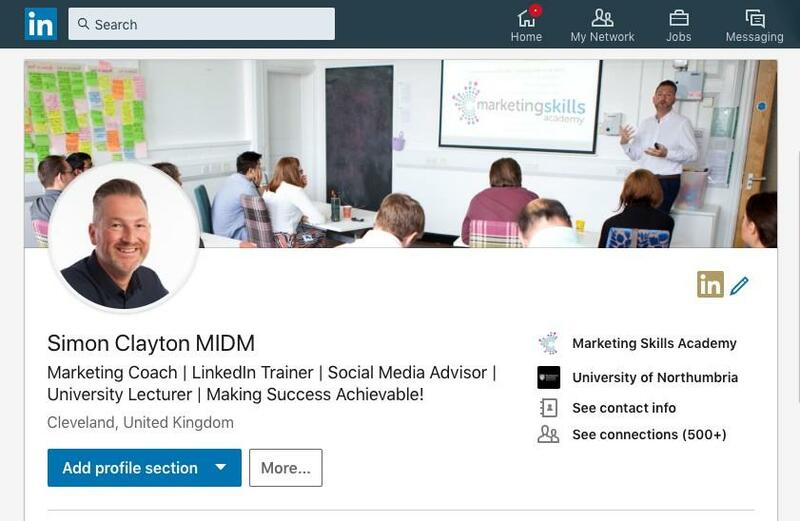 "Simon's LinkedIn training session explained the key functions of the platform extremely well, covering how to optimise your profile as well as outlining a strategy to help grow and engage your network. The pace of the session was good and worked for those brand new to LinkedIn as well as those with some more experience on the platform. 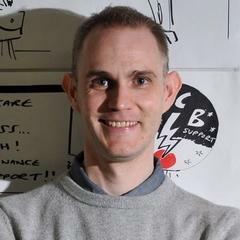 Simon’s delivery was great, using humour alongside his clear knowledge of LinkedIn to keep everybody interested." 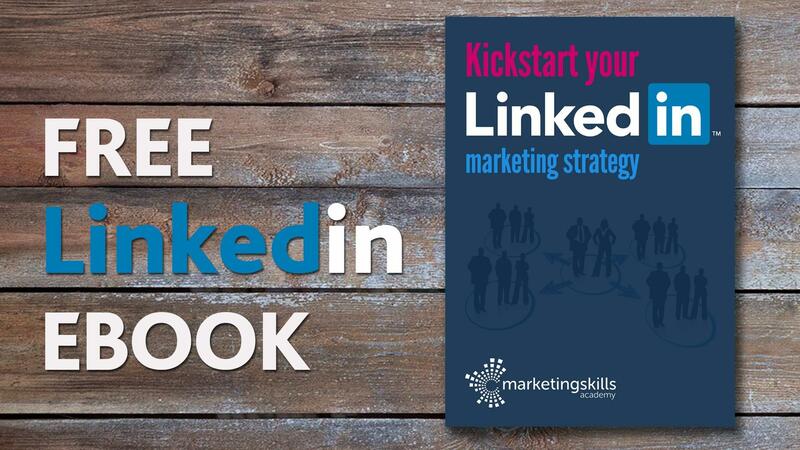 READY TO GROW YOUR BUSINESS WITH LINKEDIN?